With CAST-X Heaters, all media (liquid or gas) is isolated in stainless steel flowtubes, never touching the heating element or any other heater component. 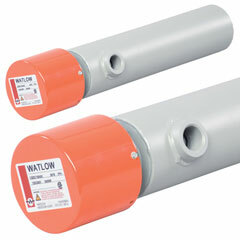 This design allows you to heat flammable media without explosion risk. Liquid natural gas, aerospace fuels, and petrochemicals are safely heated with CAST-X. The design also works with pharmaceutical and food applications, as the stainless steel tube maintains the sterility and purity of heated media. 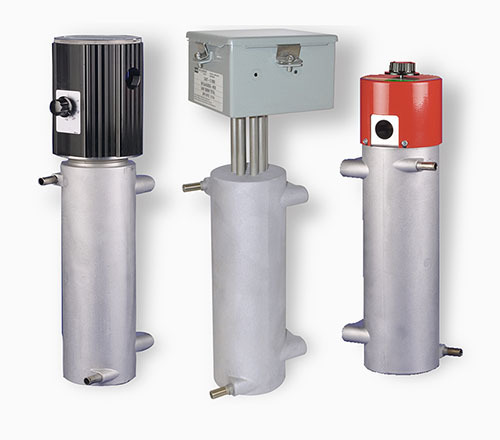 Offered in the 500,1000, 2000, 2500, 3000, and 4000 Series bodies for small to large flow applications. Contact us today to help size your Cast-X heater.